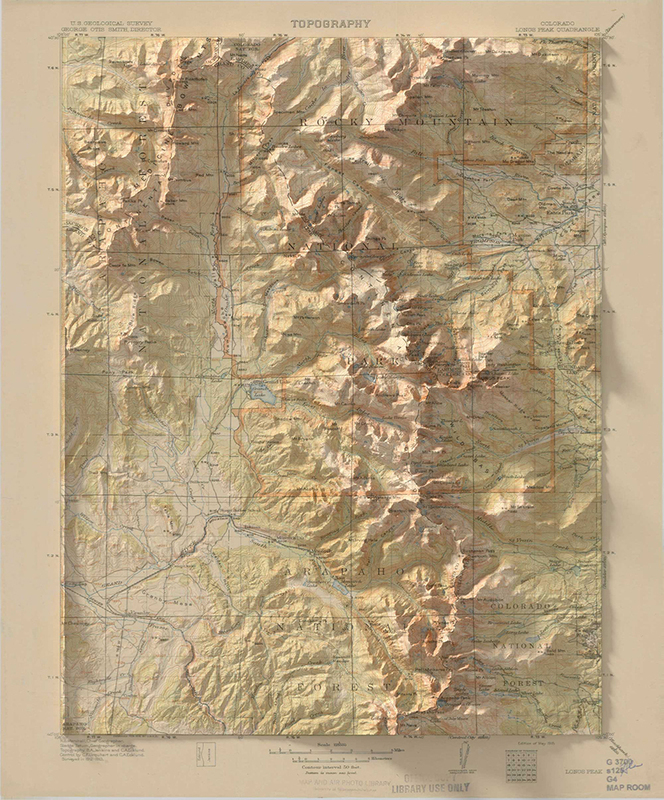 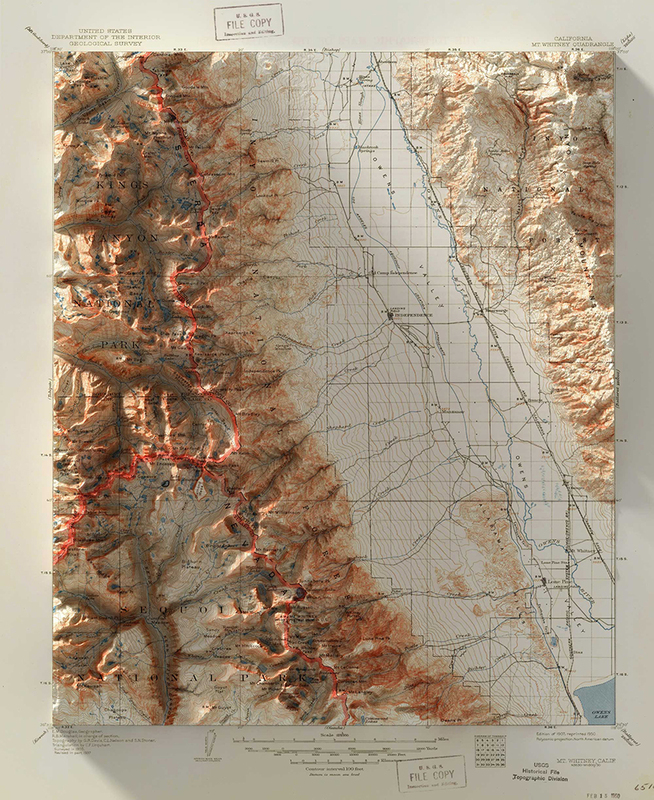 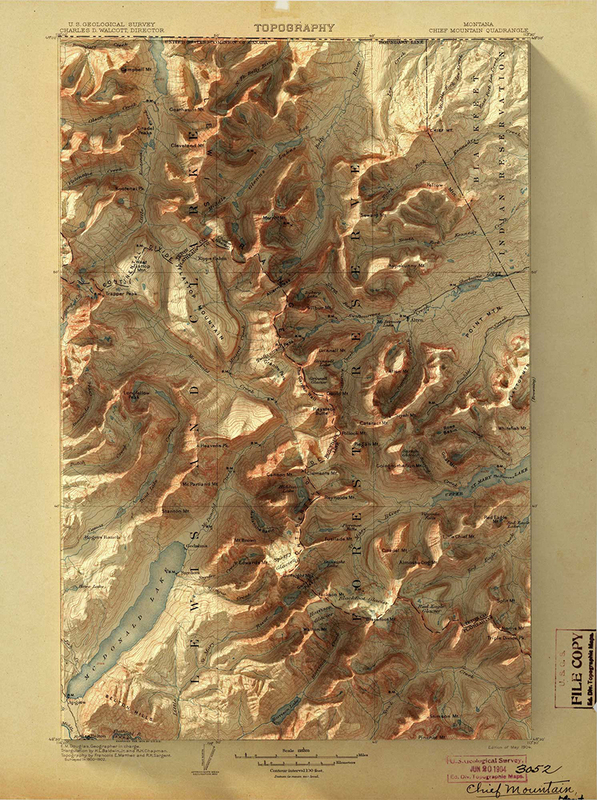 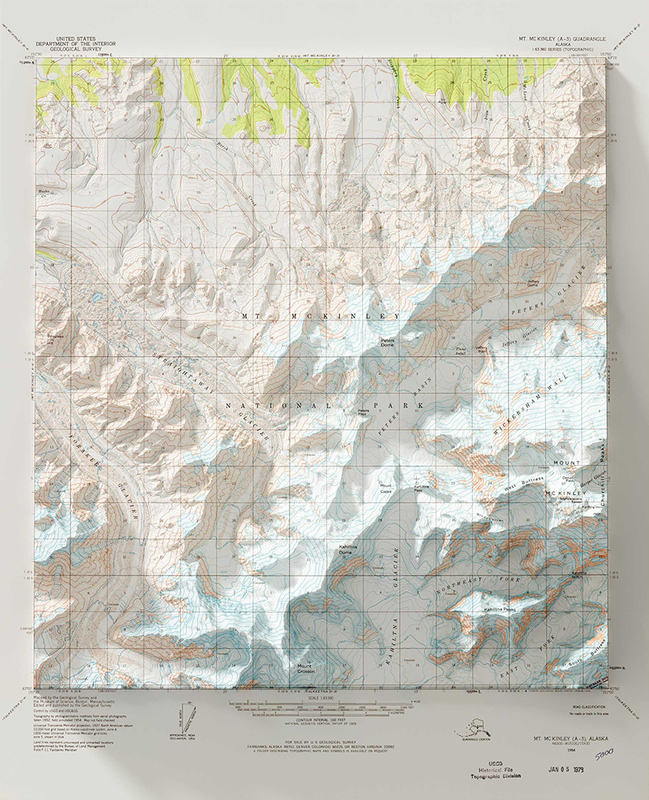 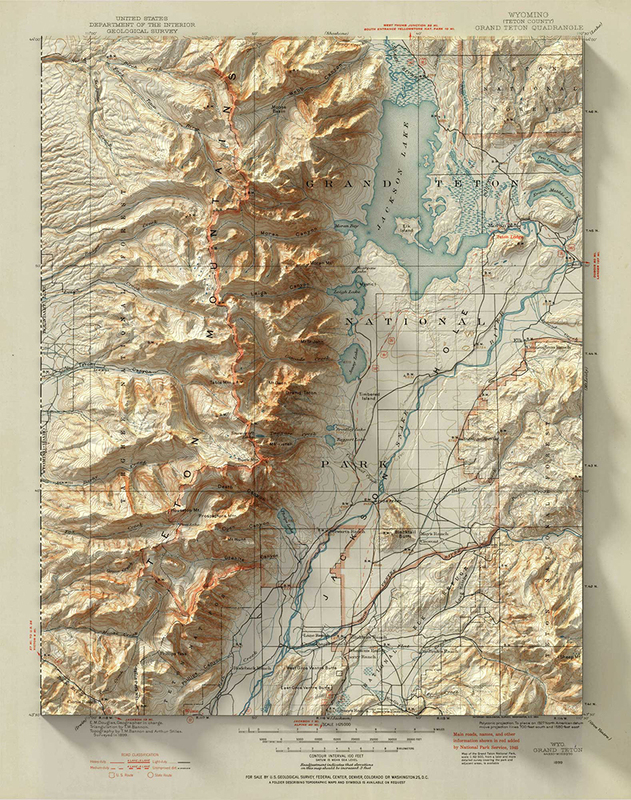 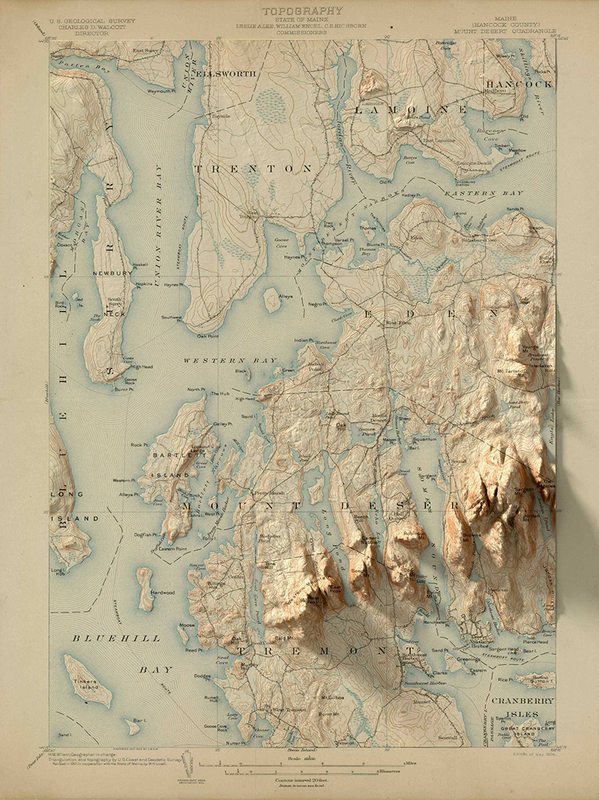 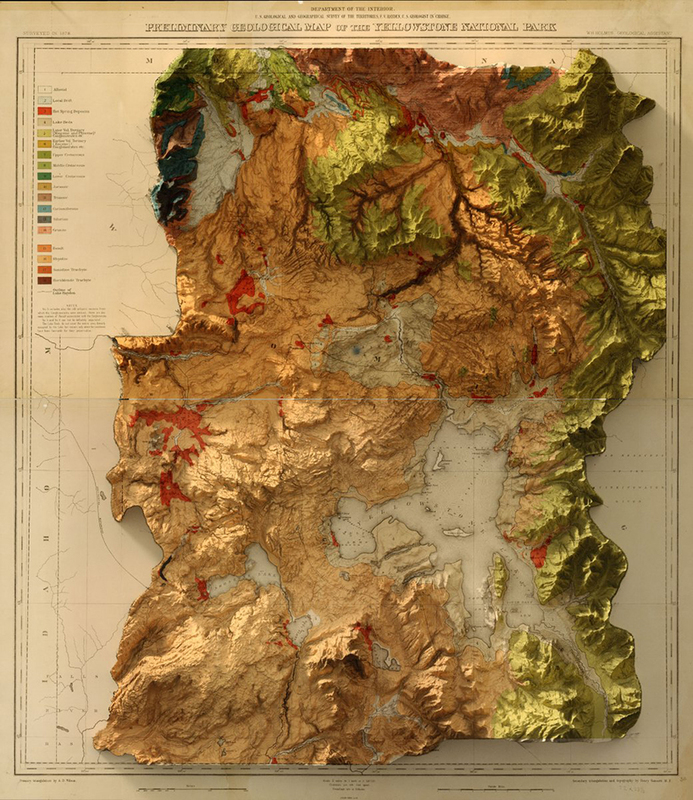 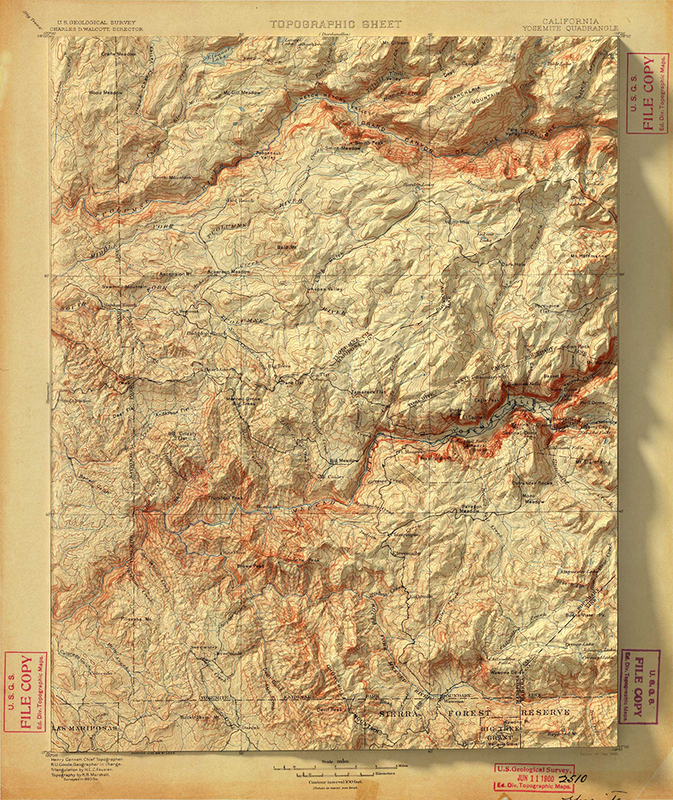 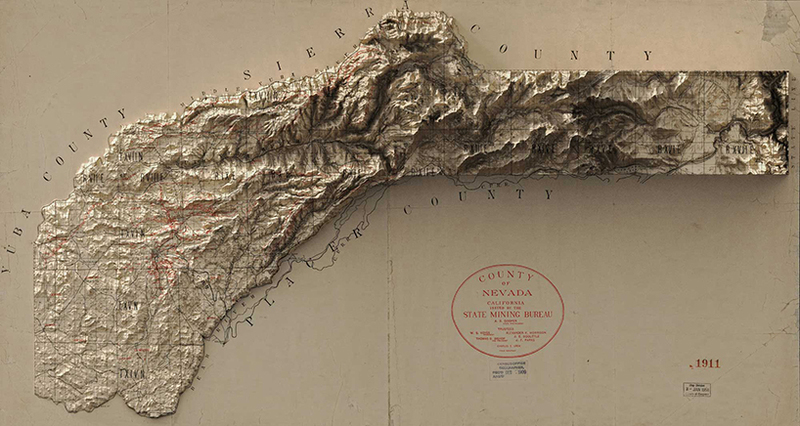 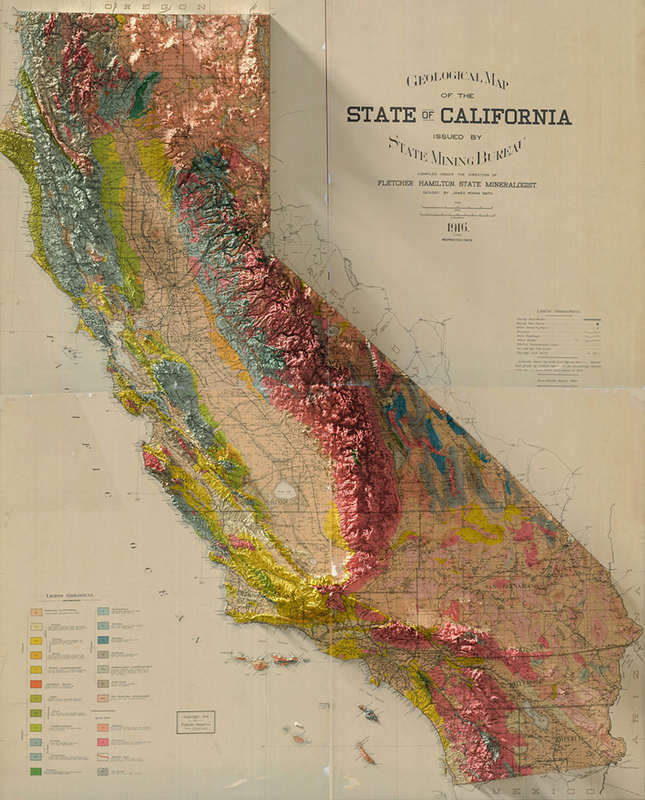 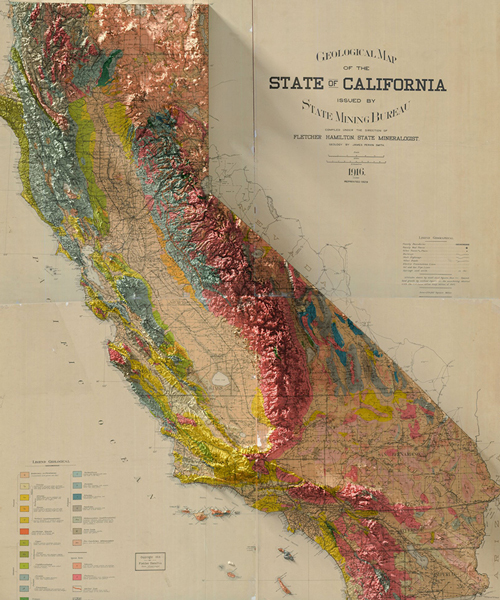 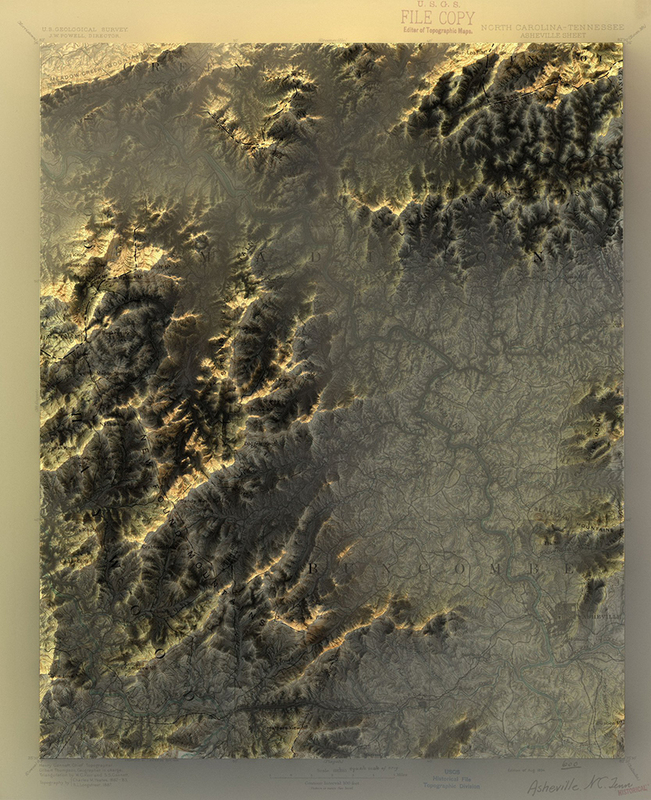 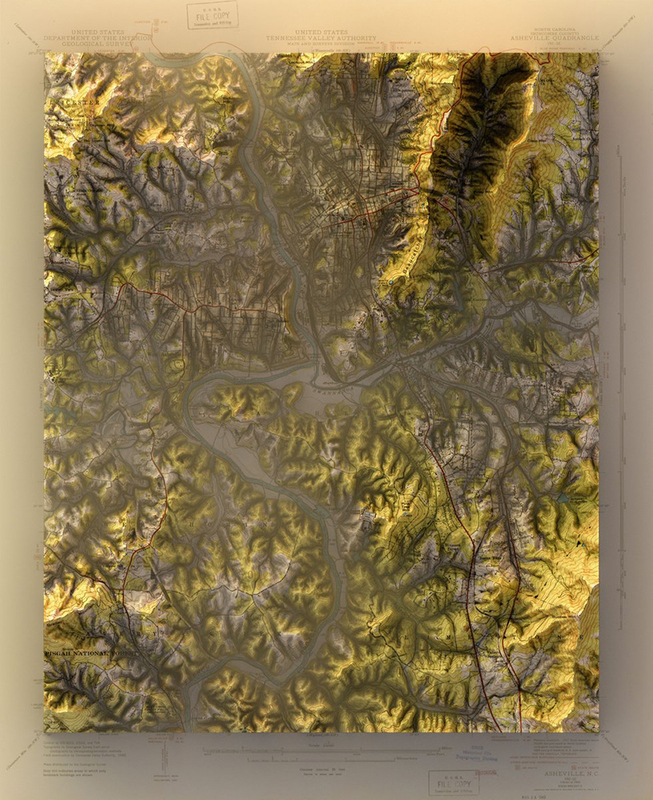 each geological survey map below started as a shadowless, handmade document. 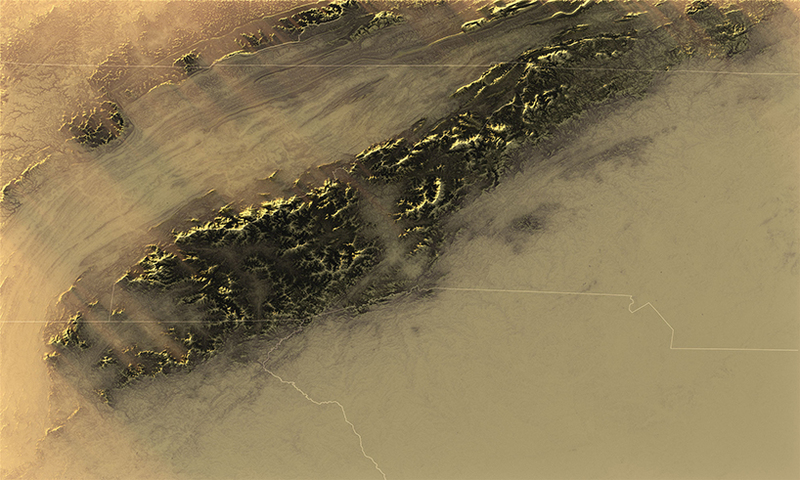 then, with elevation data in hand, reinhard goes to work. 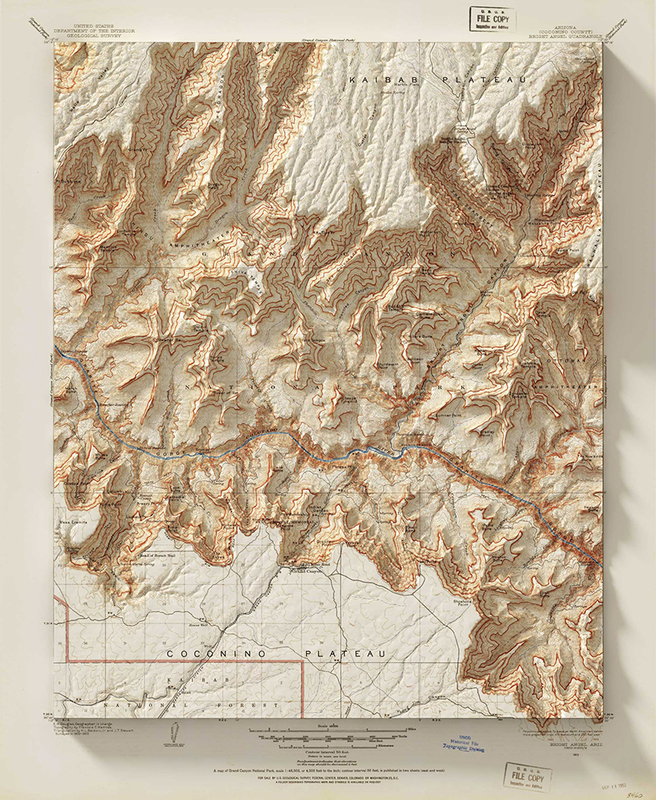 his maps are for sale on his website and he posts new projects pretty regularly on his instagram alongside the occasional puppy photo.